Politicians love to talk about how long the tax code is and compare it to how long the Bible is. I found quotes of politicians who said it ranged anywhere from 2,500 pages to 1.3 million pages. It’s actually 13,458 pages (and growing every year), and if you want to order a copy of it you can purchase all twenty volumes of the code and regulations for just $10 for your Kindle device! (1) What a bargain! 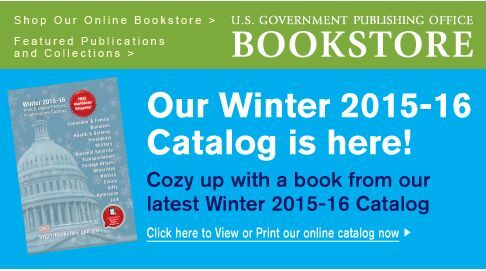 In what has to be one of the greatest marketing strategies of all time, the U.S. Government Publishing Office, where you can order a printed copy of the tax code, encourages you to “Cozy up with a book from our latest Catalog,” or in the case of the tax code, cozy up with 20 books. Happy reading! 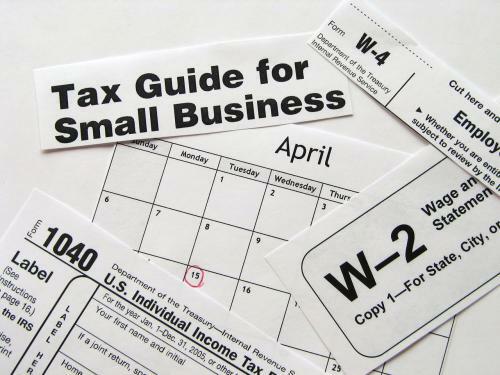 Here’s answers to common questions to help make tax season, well, a little less taxing. Q. How early can I file my taxes? Q. Should I file my own taxes or have someone do it for me? I don’t recommend this – calculations can be complicated. Most of the top-rated software packages are simple and intuitive to use, and they are made for consumers (not accountants). You’ll enter your tax forms in and the software will do the calculations, search for possible errors, and file your taxes electronically. 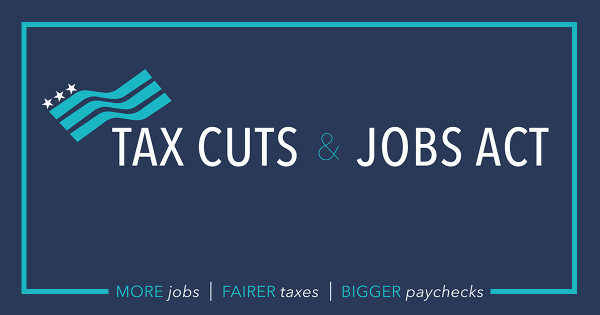 I personally use TaxAct. These companies have their place, but can be expensive for what they provide. 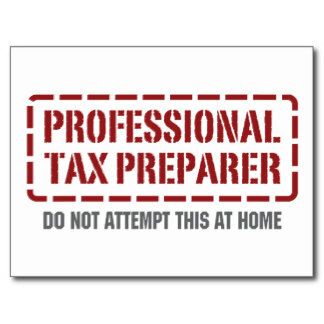 Their tax preparers are trained, but use similar software that you can use on your own. If you want the peace of mind from having someone do your taxes, this can be a good option. 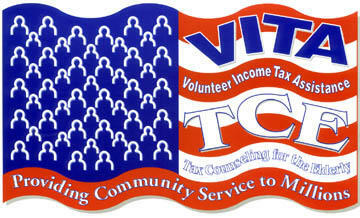 VITA and TCE volunteers are I RS-certified and will file your taxes for free. You read that correct. It’s free, and there’s no catch. VITA is available for anyone that makes under $54,000, and TCE is available for those over age 60. 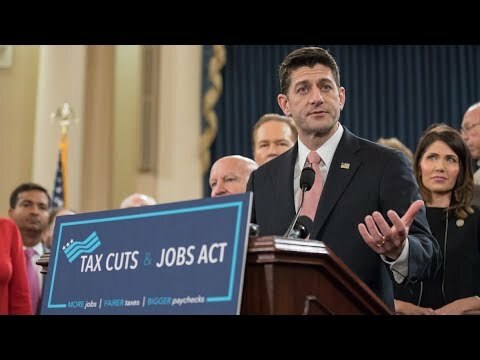 You can find them here: https://www.irs.gov/Individuals/Free-Tax-Return-Preparation-for-You-by-Volunteers. Both VITA and TCE tend to fill up quickly, and many are first-come, first-served. Unless you run a business you probably don’t need an accountant or CPA to prepare your return. 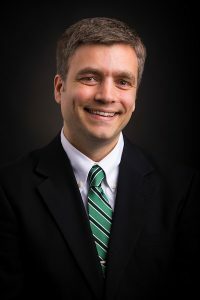 I have several small businesses, and we still file our own, but if your business starts to grow you should work with your accountant or CPA throughout the year. Q. 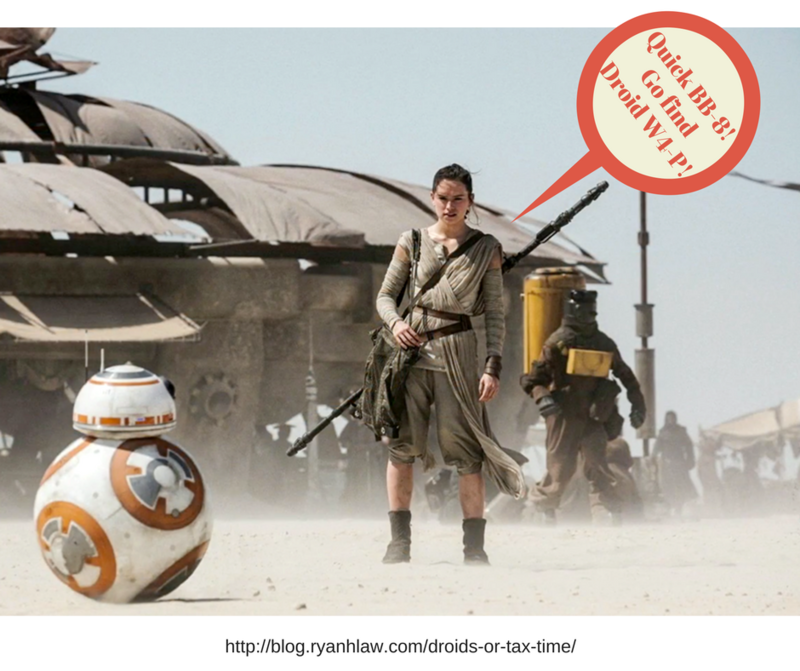 What is the due date to file my tax return? A. It’s normally April 15, but this year it is Monday, April 18. Why? Basically it’s because Washington DC has a holiday (Emancipation Day) on Saturday, April 16, and by law when that holiday falls on Saturday or Sunday it is observed the Friday before. A federal holiday on Friday, April 15 means that tax day gets moved to the following Monday. To close up this week’s article, I strongly encourage you to check out one of the VITA sites if you make less than $54,000 a year. 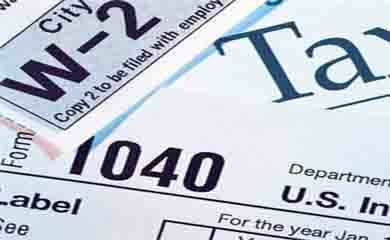 Most people who uses a discount tax preparer could have their taxes filed for free instead.